No significant changes in activity have occurred over the past weeks. 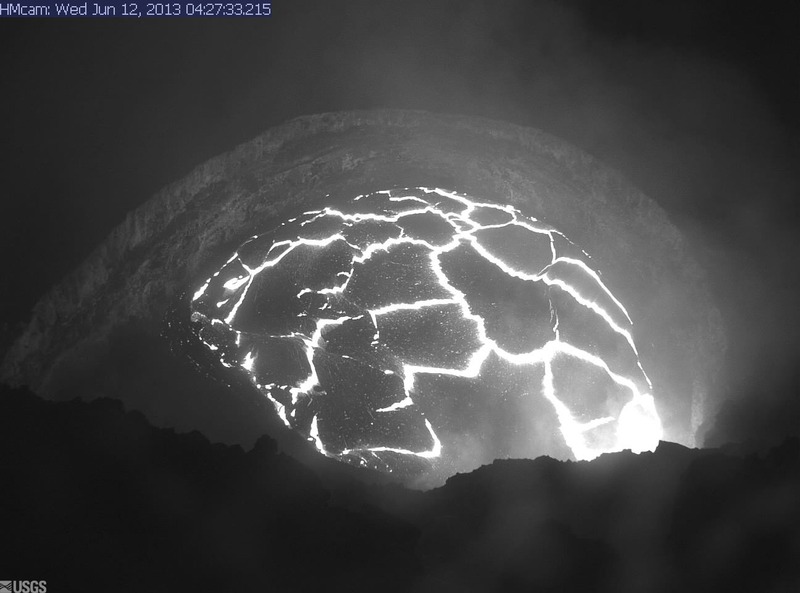 The summit is currently in a phase of slow inflation while the lava lake level in Halema'uma'u remained fairly steady. 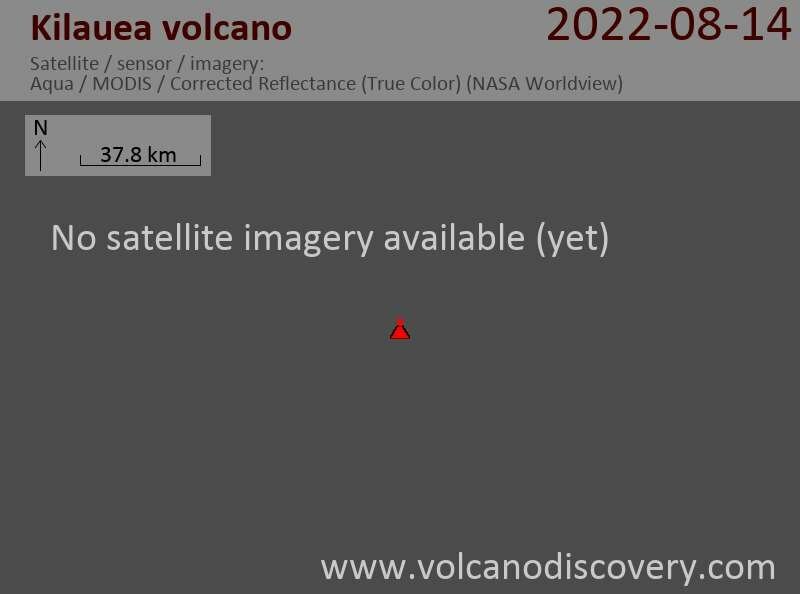 The 2 lava flow fields fed from Pu'u 'O'o continue to be active: on the middle east rift zone, the Kahauale`a II lava flow was recently conquering new land and burning forest north of Pu`u `O`o. Southeast of Pu`u `O`o, the Peace Day flow had active breakouts at the base of the pali and on the coastal plain. Most of the flow, however, stayed within its lava tube until reaching the ocean on both the east and west sides of the Hawai`i Volcanoes National Park boundary. Gas emissions from the volcano remained elevated.